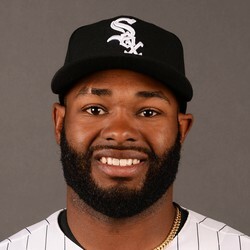 White Sox prospect Courtney Hawkins hit a pair of 2-run homers on Saturday at Camelback Ranch against the Royals. The first home run tied the game at 4-4 and the second was a walk off in the 9th. Hawkins is one of the highest rated prospects in the White Sox system and a former first round pick. At just 21 years old, 2015 probably won't be his year to make the majors, but his name should be known by fantasy owners in the years to come.